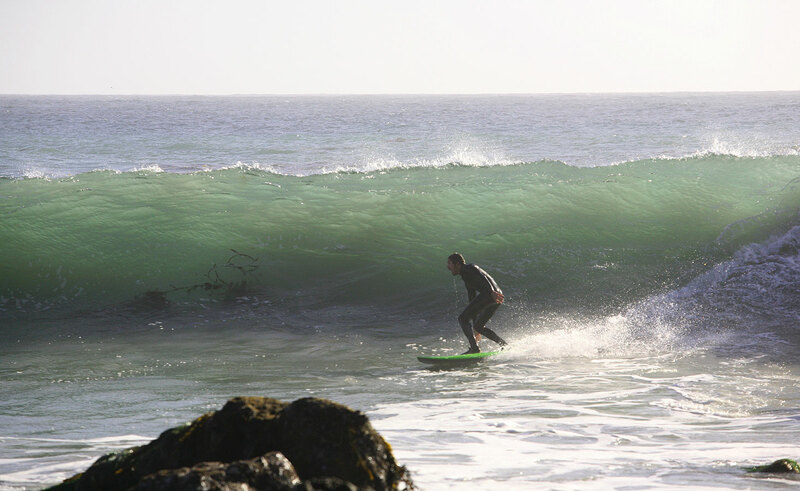 I don't have many photos of myself surfing, so it's always nice when somebody else gets a few. Here's three from over the years. All at the same spot. One of my favorite waves and places along our California coast. Top. Candy Wang 2003-4?, I set her up with my old Nikon N90s and the 500mm mirror refractive and she nailed it on some Kodak ultracolor. Mid. Warm Jet 2010, shooting one of my first rides on my self shaped alaia. Bot. Ken Low Last week, much thanks to state lifeguard Tom Snyder for the tip.